I haven’t done a review in a while and I’m seriously behind. So, I decided to some mini reviews. 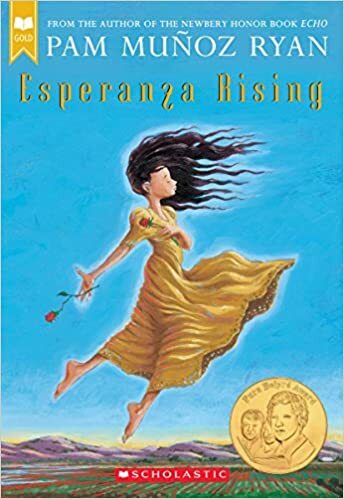 E. B. White’s Newbery Honor Books is a tender novel of friendship, love, life, and death that will continue to be enjoyed by generations to come. 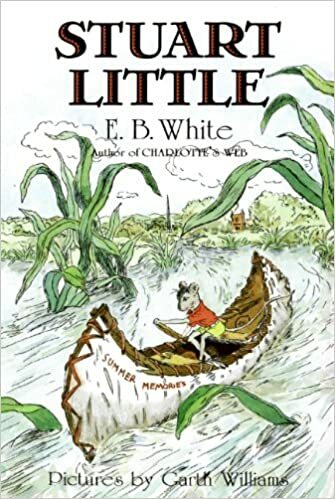 I read Charlotte’s Web as part of the Dewey 24 Hour Readathon. It was also a book for my Back to the Classics challenge. 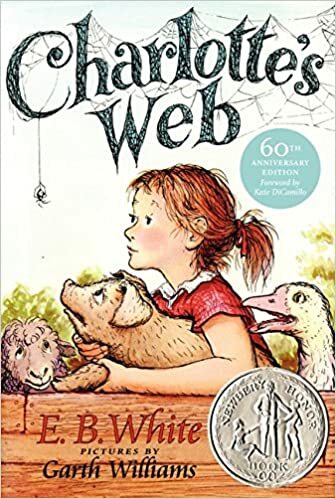 I read Charlotte’s Web probably in 4th or 5th grade and remember loving it. I fell in love with Wilbur and the overall theme of the book. Friendship and love. A true friend loves you no matter what you look like. And like Fern did sometimes you have to fight for the underdog. To this day I’ve carried those lessons with me. When she is invited to join her school’s slam poetry club, she doesn’t know how she could ever attend without her Mami finding out, much less speak her words out loud. But still, she can’t stop thinking about performing her poems. Because in the face of a world that may not want to hear her. Xiomara refuses to be silent. 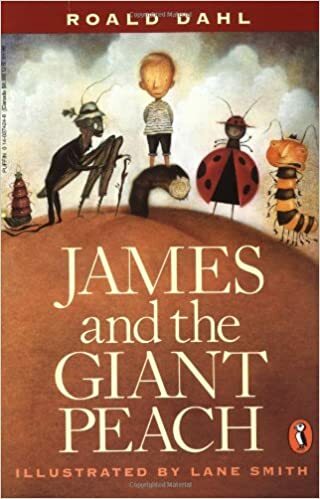 I read this book as part of the Dewey 24 Hour Readathon and have to admit I wasn’t particularly moved by it, then felt like an outsider because of all the positive reviews. I decided to give it another go by listening to it. OMG, it was amazing! 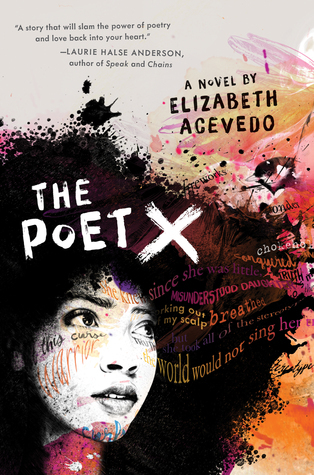 Elizabeth Acevedo reads this herself and it’s phenomenal. I love hearing slam poetry and Acevedo knocks it out of the park. In listening to it I got how Xiomara felt growing into her new curvy body, boys & grown men staring at her, she getting her period, feeling like she’s not being heard and trying to find her voice so that she may be heard without offending. Of all the characters I’ve read this year, Xiomara is the one character I connected with and loved the most. 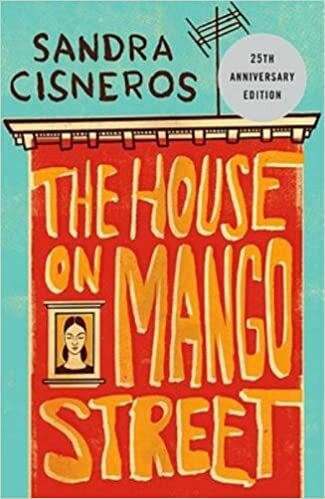 The House on Mango Street is the remarkable story of Esperanza Cordero. The House on Mango Street was a book club read and it’s the second time I’ve read it. The first was in college for one of my education classes and remember really liking it. I find it interesting to reread a book I read as child to if my opinion has changed. And for this one it had, but not for the better. I’m not sure if it was the vignette style, but I just found it hard to follow. I didn’t connect with the characters and as a result didn’t care about what happened to them. Perhaps other books have borrowed them where the poor girl grows up, leaves the neighborhood and betters herself and comes back. But I felt this to be really predictable. I received this from the publisher through Netgalley. The cover was the thing that caught my attention. And after reading the description knew I had to read it. Very few books get me emotional, but this one. . . Whew! This one had me laughing and crying and thinking about mental illness and what family members go through. If the cover hadn’t been so striking I’m sure I wouldn’t have picked this up because it’s not my typical genre. I’m glad I did. Everything Here is Beautiful warrants a full review, so stay tuned. Unfortunately, I’m not able to recommend anything as this is my first foray into reading a book in which mental illness plays a dominant role. If you have any recs, please let me know. Love Charlotte’s Web, and am way overdue for a re-read! 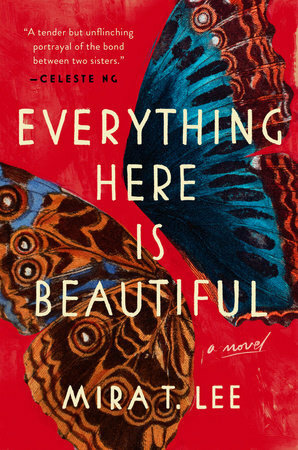 I’m glad you enjoyed Everything Here is Beautiful; it sounds like a wonderful read. For books about mental illness, I’d recommend The Bell Jar by Sylvia Plath and Brain on Fire: My Month of Madness by Susannah Cahalan. Thanks for the suggestions! I’ve seen a lot of people lately reading The Bell Jar. I’ll have to check to look more into it. I know the basic premise.